Cycling is well known to be the most efficient form of transport on the planet. 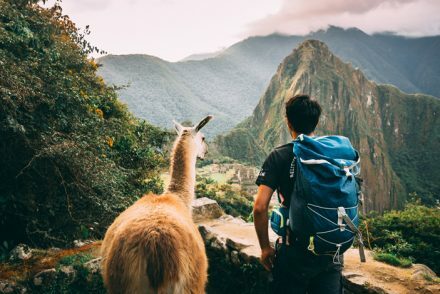 We think it’s also one of the best ways to see a country, while burning a few calories too! But where, you ask, should you take to the saddle and pedal your way from A to B? 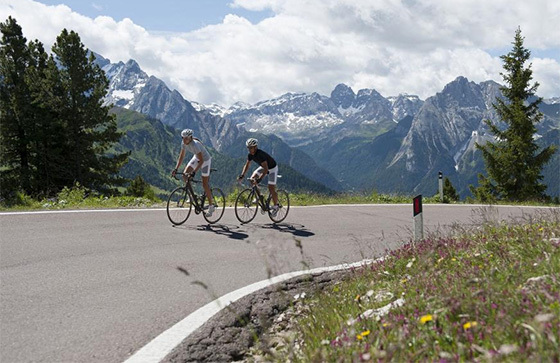 To get you started, here’s a little inspiration, including two brand new cycling itineraries! France is arguably the spiritual home of cycling, with Le Tour de France bringing a celebration of all things vélo to millions of fans worldwide each year. We think we’ve come up with the ultimate Tour de France experience. Come with us as we make our way to Paris from London on two wheels, arriving at the Eiffel Tower before catching the final stage in person! Want to up the pace and follow in the tracks of the Tour de France riders? This brand new challenge sees you depart the beautiful coastal city of San Sebastian in Spain, before crossing the border into France and tackling the famous Pyrenees mountains. 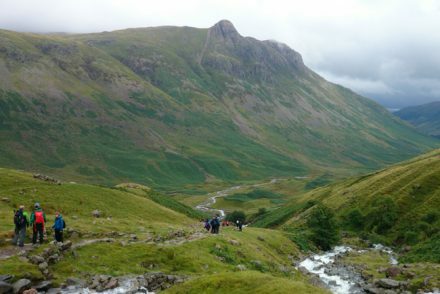 Will you face the most gruelling climbs, or take the easier route? The choice is up to you. 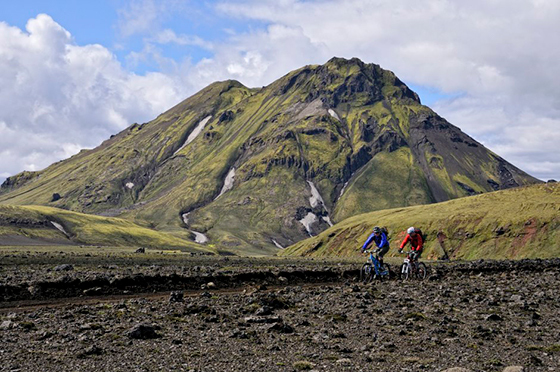 To cycle a landscape like no other, Iceland offers a volcanic ride through steams, hot springs and lava fields. The land of ice and fire is truly unique, but with a challenge grading of ‘tough’, you’ll have to work for those scenic views. It’ll be worth it though, and as a reward for reaching the finish line in Reykjavik, you can take a tip in the famous Blue Lagoon. There’s even a chance you might get to see the Northern Lights! One of South East Asia’s best kept secrets, Burma is still a relatively new destination. 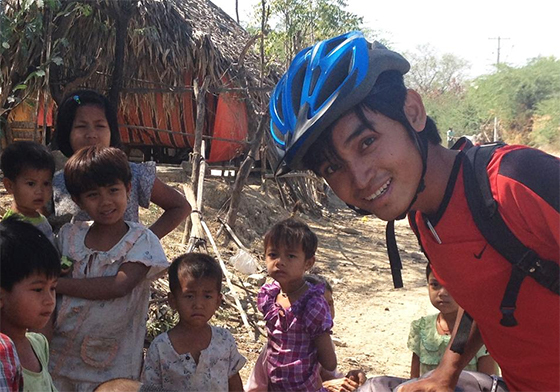 Uncover this beautiful part of the world by cycling from Mandalay to Inle Lake through rural countryside, stopping at temples, farms, villages and towns along the way. 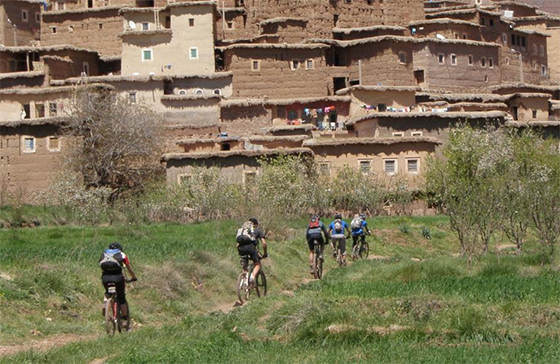 Morocco might not be an obvious cycling destination, but the High Atlas Mountains provide a magnificent backdrop for our 8 day cycling challenge. From the busy streets of Marrakech you will ride into the Mgoun Massif, passing remote Berber villages between dramatic, changing scenery. 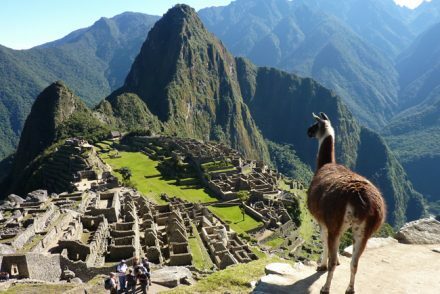 Want to explore South East Asia and tick off a few of the region’s most famous landmarks? 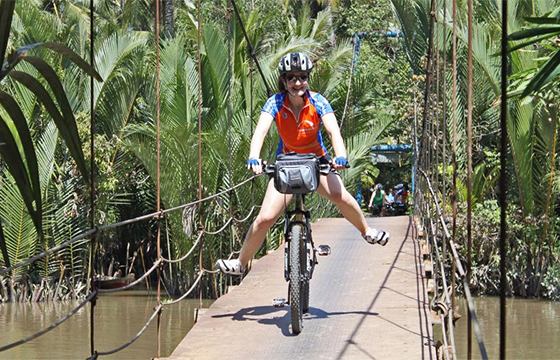 Cycle 450kms over 11 days, through Vietnam and Cambodia, following the Mekong Delta. You might lose count of temples and pagodas along the way, but you won’t forget the amazing Angor Wat complex, bustling Saigon or Phnom Penh, Cambodia’s capital city. 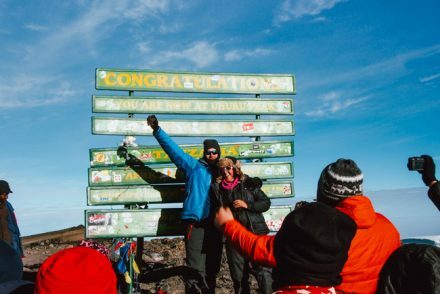 Kilimanjaro, the highest mountain in Africa, is well known amongst trekkers, and provides a backdrop to this incredible cycling challenge. Make your way 450kms from Kilimanjaro to Ngorongoro Crater, passing Maasai villages in the Great Rift Valley, be prepared for hot weather and amazing scenery. Like the Tour de France, Italy hosts its own annual grand cycling tour, the Giro d’Italia. This prestigious cycling event pedals through some of the country’s most spectacular scenery, and now we have a brand new challenge dedicated to visiting some of these well ridden routes. 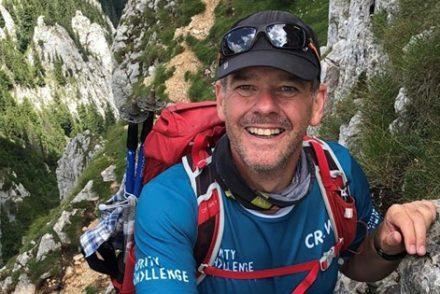 With a leg-aching 400km between Lake Como and Lake Garda, this is no easy feat, but it will be so rewarding. Feeling inspired to jump on your saddle? 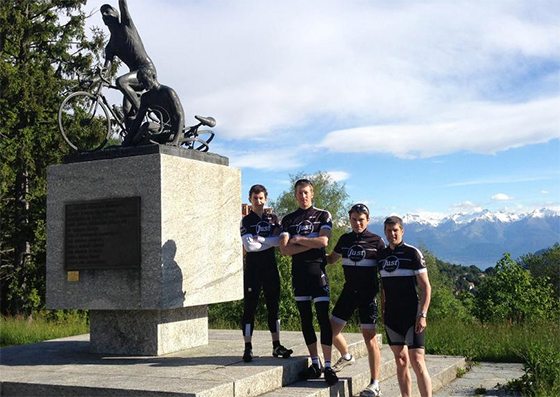 Take a look at our website for a full list of our cycling challenges, and sign up today! 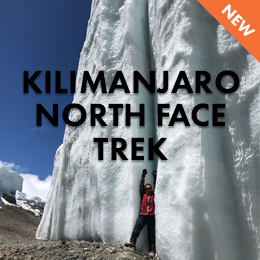 New Kilimanjaro Sign versus Old Kilimanjaro Sign, which is better…? All the place is awesome, especially I love to ride on Paris and Italy.